The way our bodies develop is mostly dictated by our DNA and partly by the choices we make. However, the choices we make, the way we behave and even our genetics are all linked together. In fact, our character develops as a result of all those factors. So a lot of psychologists and doctors believe that a lot of times, certain character traits are linked to the shape of some of our body parts. 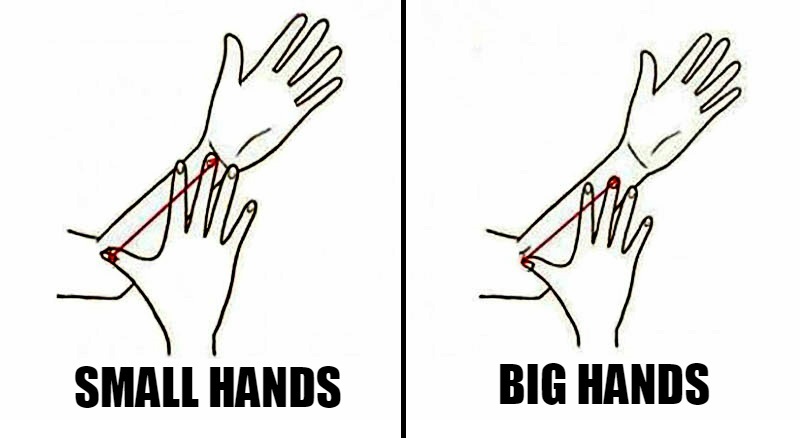 Chirognomy is the department of palmistry that interprets hand shape.